With the advances in technology over the past 20 years, a quarter of people are now finding love online. This statistic is likely to increase to one-in-three over the next 15 years, due to the growing popularity of online dating. Online dating has created many more options and opportunities for us to meet new people, but as our lives become increasingly social media-dependent, there is a darker side of online dating that is growing rapidly. 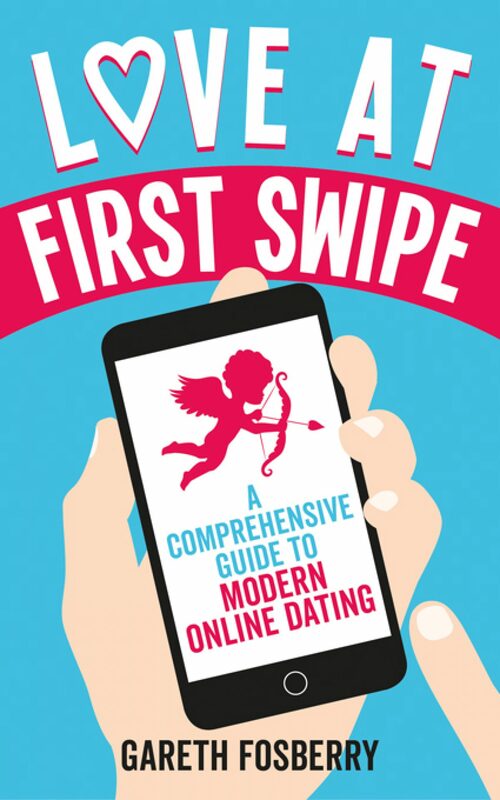 My new book, Love at First Swipe (Acorn Publishing), is also out now. You can also check out this news article and radio interview I did, which can be found on Palamedes PR’s website.